Welcome to the pie community. lucy @hungry yay!!! good to know :) how did your live event go? 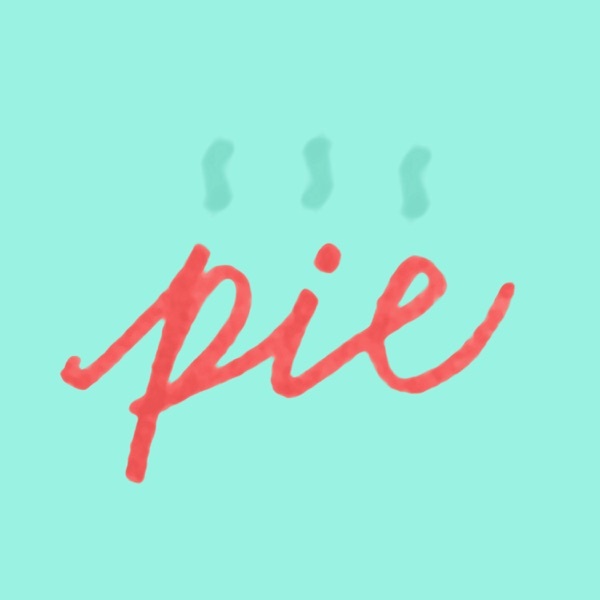 Join Chorus to chat with pie podcasters and listeners, discover incredible new podcasts, and recommend your favorites.